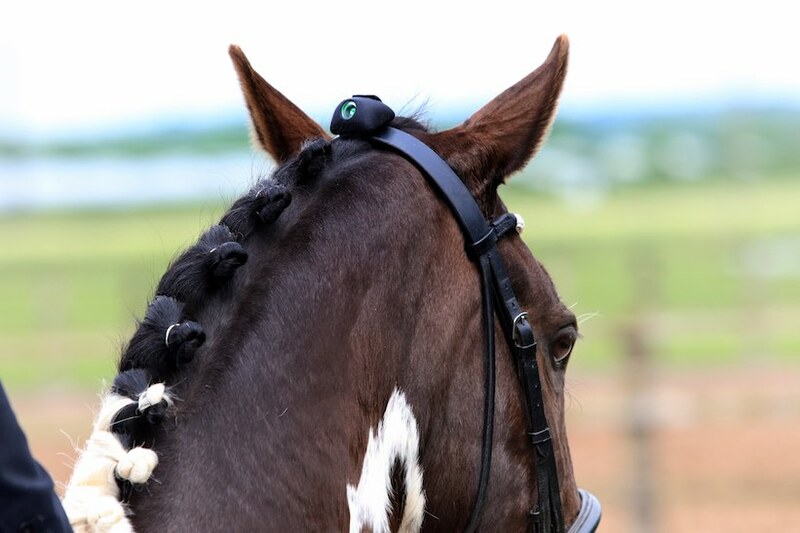 Vert is a multi-purpose sensor and display that attaches to the headpiece of your bridle at the poll, and helps you ride with consistency and precision every day. 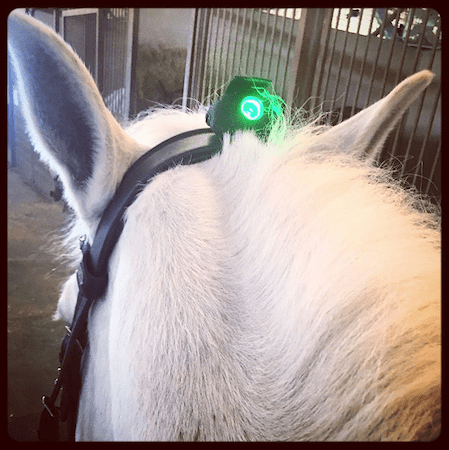 Choose Angle, and get feedback on your horse’s head angle in relation to the vertical. 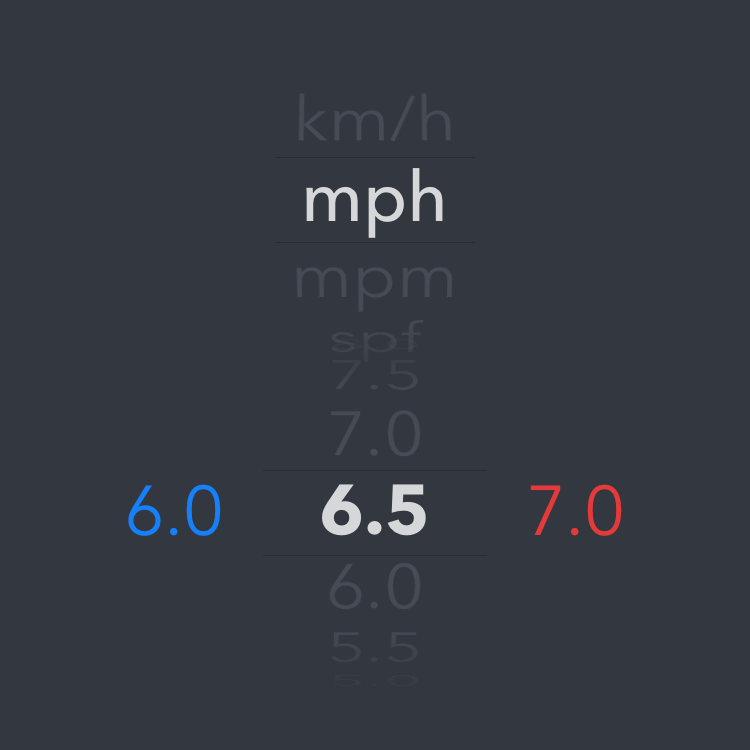 Choose Pace to get feedback on how fast you are riding. Choose Heart to see a heartbeat right between the ears. 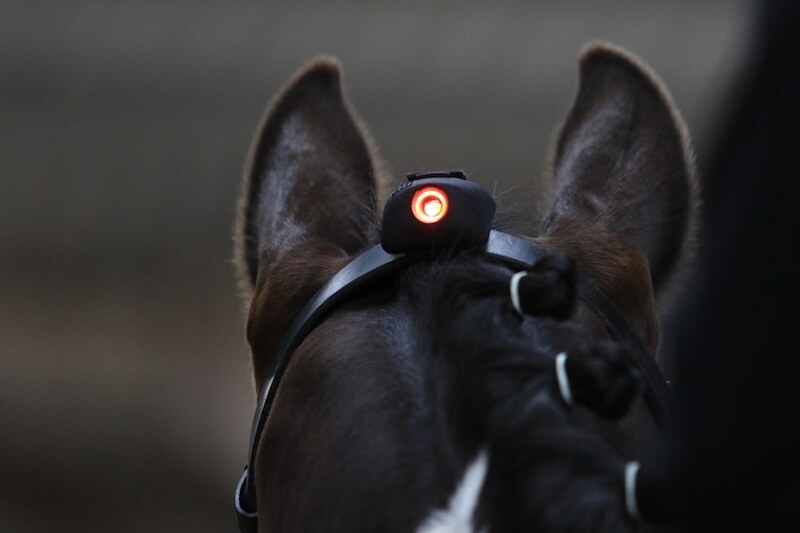 Indoors or outdoors, in the arena or on the trail, by yourself or with a trainer, vert monitors and informs you about your horse’s head position, with no mirrors required. This mode gives you a continuous indication of the head angle. Ahead of the vertical, blue light. On the vertical, green light. Behind the vertical, red light. You can freely adjust the zones to suit your needs. This mode acts like an alarm. The light stays off when the head is on or ahead of the vertical. If the head goes behind the vertical, vert emits a red light. It’s that simple. Track your pace without ever looking down. 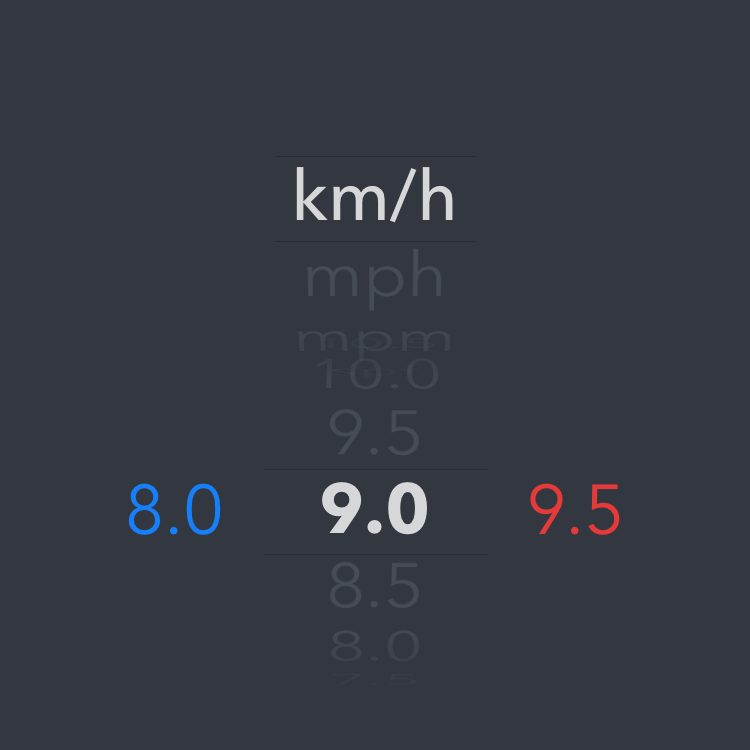 Use Vert along with your phone to measure how fast you are riding. 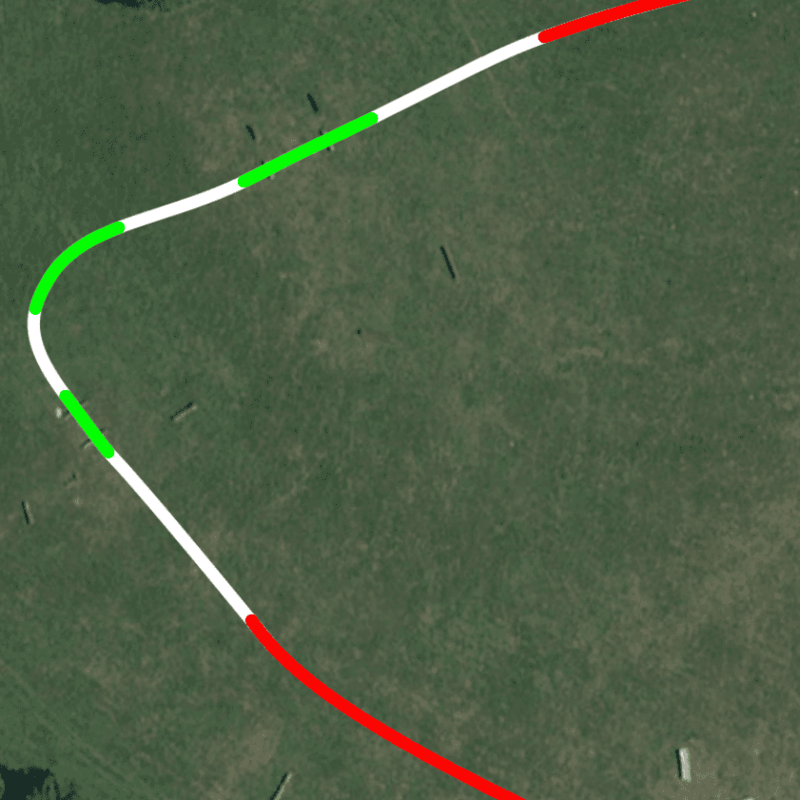 Get a continuous indication of your speed. Green light: speed up. White light: you're alright! Red light: slow down. 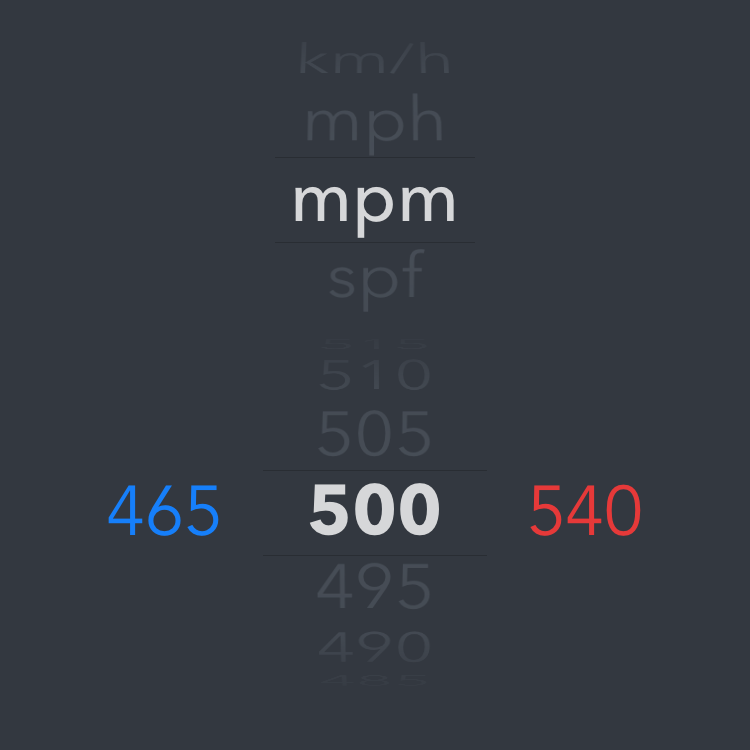 Do you speak meters-per-minute? We've got you covered. How about seconds-per-furlong, or miles-per-hour, or kilometers-per-hour? We've got those too! 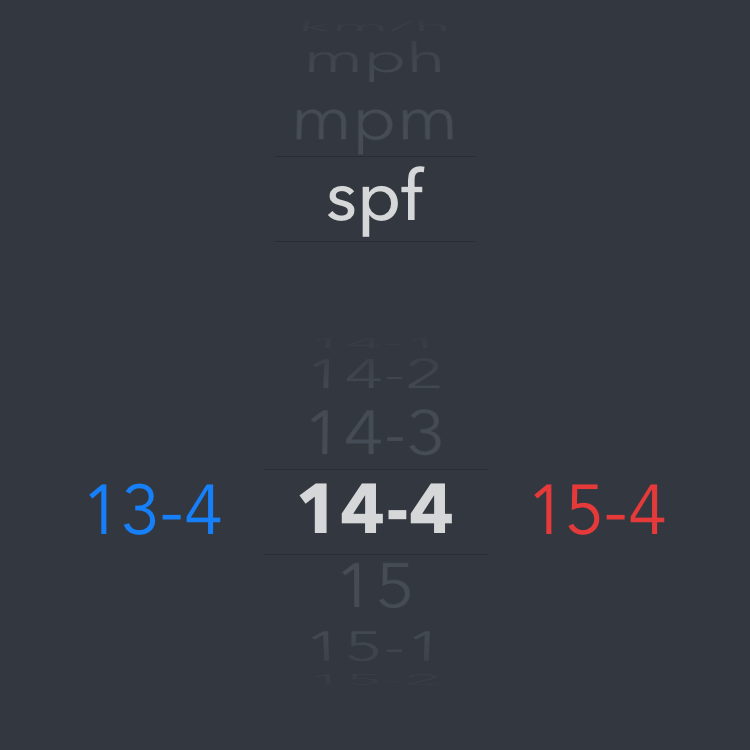 Keep track of your training! 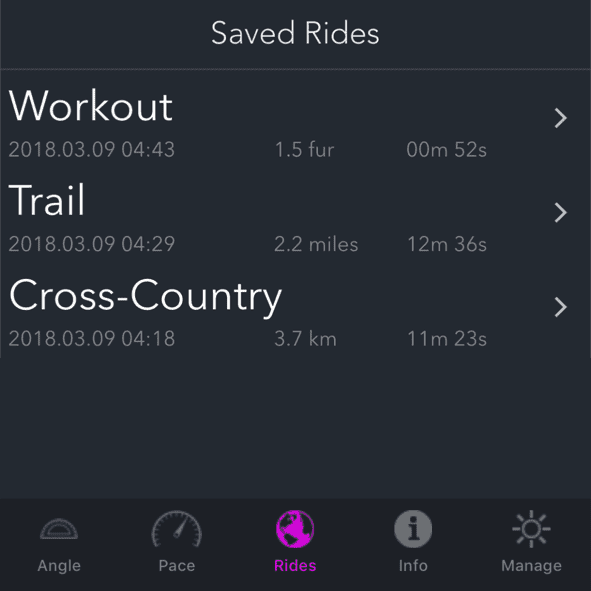 Record your rides with GPS, measure distance and speed. See where you were fast, and where you were slow. And where you were just right! See heart rate without ever looking down. 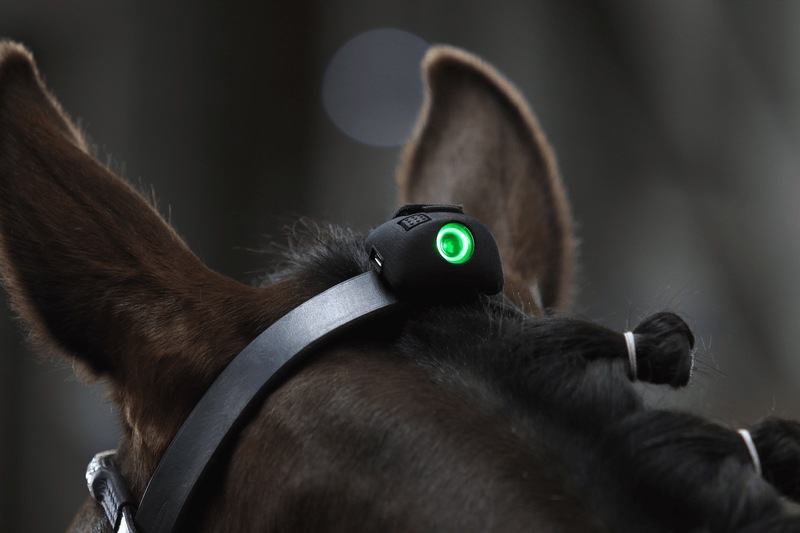 It can be your horse's heart rate or your own, it's up to you! Use Vert along with your phone and any compatible heart rate monitor. Get a continuous indication of heart rate. 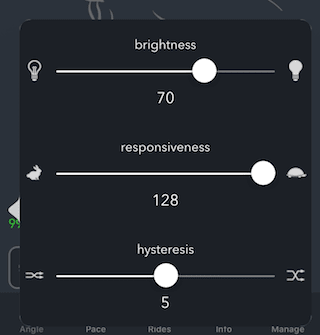 Adjust the brightness to see a steady glow, a subtle ambient indication, or a bold blink. Blue light: below your goal, White light: right where you want to be, Red light: above your goal. 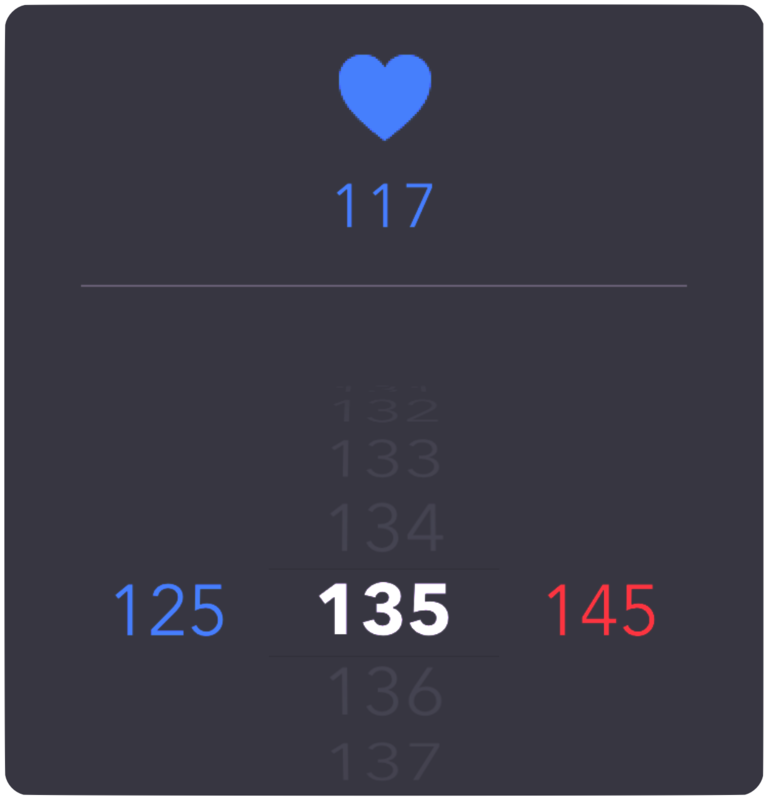 In Alert mode, you will only see a light when the heart rate exceeds a threshold. You can even use this in combination with Pace or Angle. 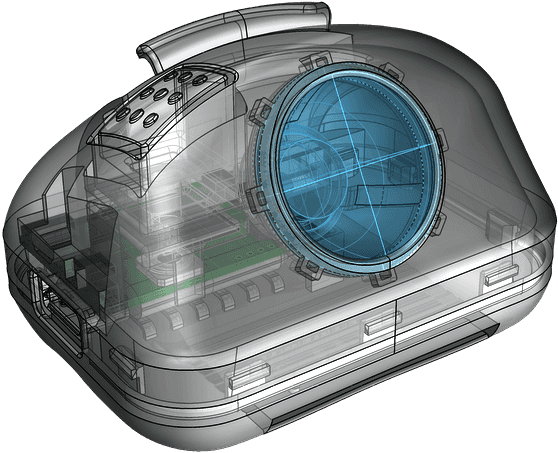 Vert Heart works with any standard BluetoothLE heart rate sensor, including the Polar H6 and H7, plus many other makes and models. How Vert works is up to you! All settings are easily adjusted. 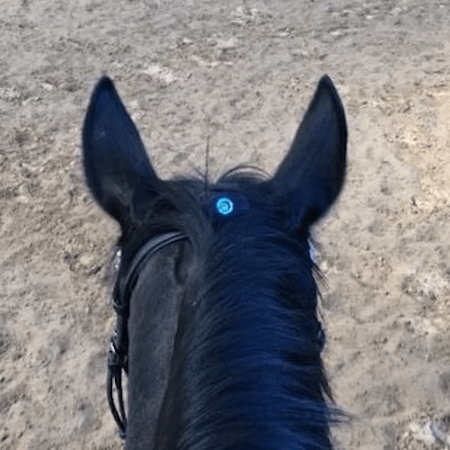 For Angle, you may choose an range of head positions that works for you your horse. 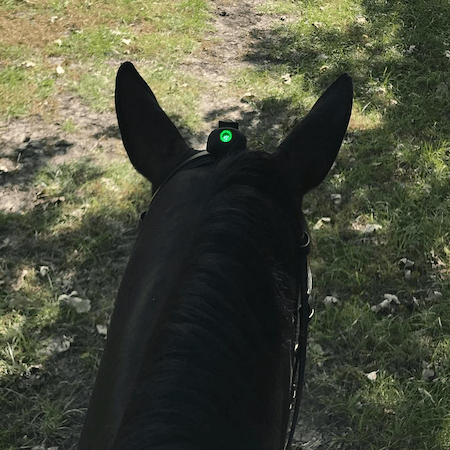 For a green horse, allow a broader center zone. 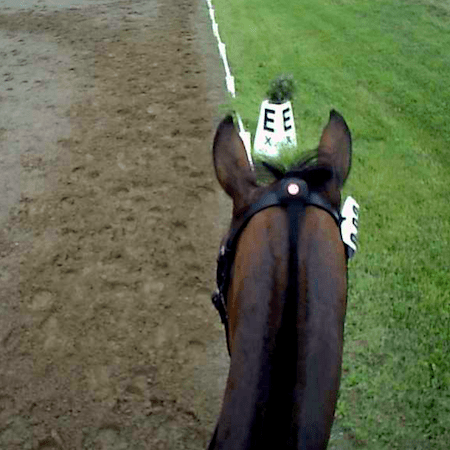 For the advanced horse, use a narrow center zone. There will never be any additional charges for the basic functions of Vert; the app is free to download and to use. 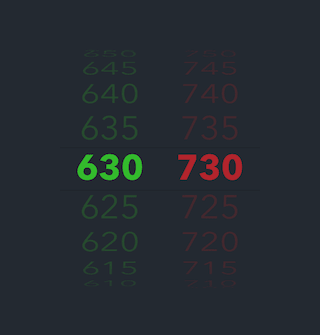 In the future, we may add new features which may have associated fees. Will the strap work on a wide crownpiece? Yes. 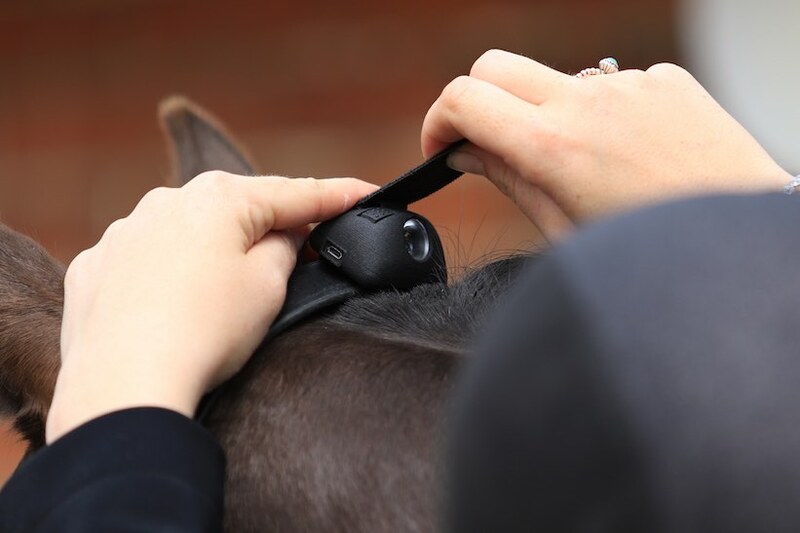 We include a strap that's much longer than necessary so that you can cut it to fit your particular bridle. Vert has been tested on many bridles, including "anatomical" bridles with complex shapes. "This does not replace proper instruction." Correct. 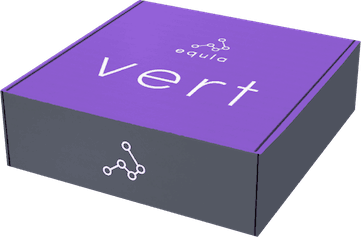 Vert is a measurement and feedback tool. It can be used to enhance your existing instruction and lesson regimen, working in cooperation with your trainer. "Head position should not be the sole focus." We absolutely agree. The position of the horse’s head is useful information, but must always be evaluated within the larger context of how the entire body of the horse is moving. Vert does not replace a rider's feel. Some riders use Vert to help them learn feel. Others use Vert to test themselves, or to be sure of what they feel. Riders can even use Vert to help prevent bad habits from starting. "Why use a device to see head position?" If the horse is straight, it’s not possible to accurately determine the head angle from the saddle. Many riders do not have access to mirrors, or "eyes on the ground". Vert provides independent, direct, continuous feedback on head position. "Why is it important to be on the vertical?" 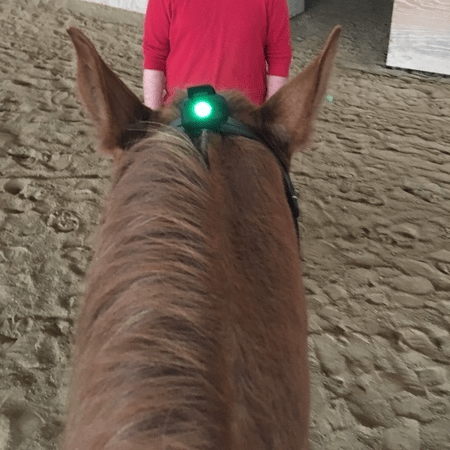 When the horse's nose is behind the vertical, it is a red flag for problems in the generation and/or transmission of energy from the hindquarters. (And, of course, large angles behind the vertical are a serious horse welfare issue.) In contrast, the nose moving or staying too far ahead of the vertical can indicate evasion. "Riders will look down all the time!" Riders should avoid the temptation to stare at the poll, with or without Vert. The color changes are obvious in your peripheral vision, so there is no need to stare at Vert. 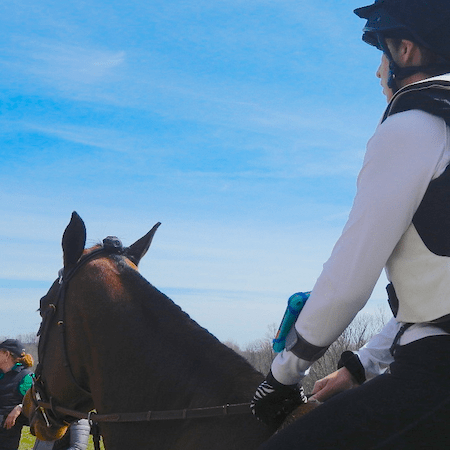 In practice, most riders report looking down for the first few circles around the arena, but the novelty soon wears off and they return to looking ahead. vert works indoors or in the sun. adjust the brightness to suit your needs. at 22 grams (0.78 ounces), your horse won't even notice vert is there. vert lasts about 24 hours on a full charge. charging takes about an hour. coming soon: choose three, four, or five zones to match your riding style and goals. 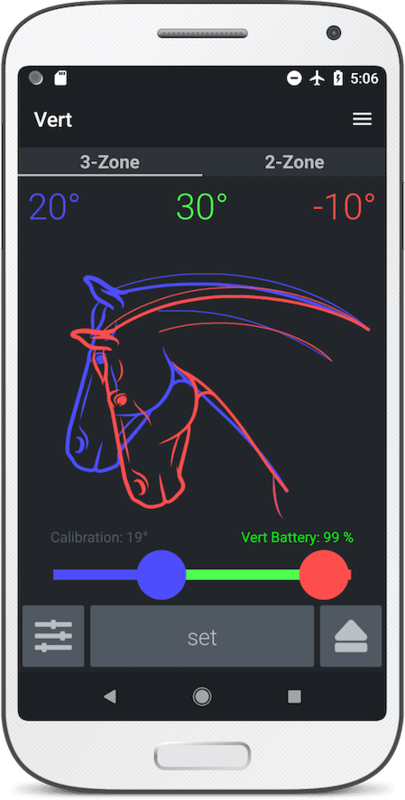 set up calibrations for all your horses. 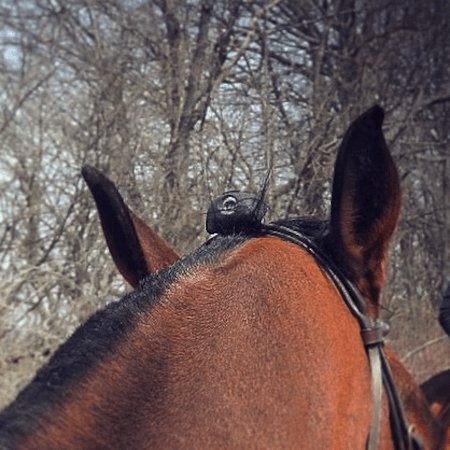 move vert easily from bridle to bridle. not a fan of red, green, blue? choose your own display colors. or turn some off. 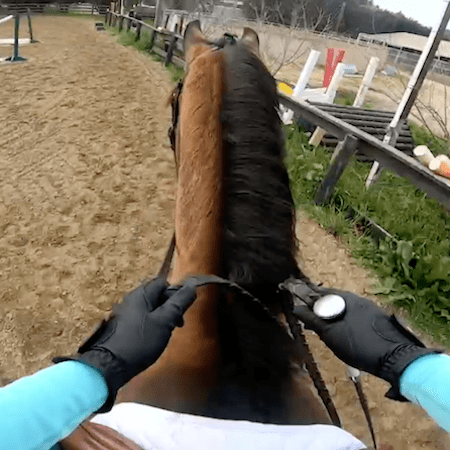 vert attaches to your bridle with a velcro strap. it's easily removed for cleaning. vert's black case and black strap match most tack. new features are being developed. your vert will be more useful in the future! 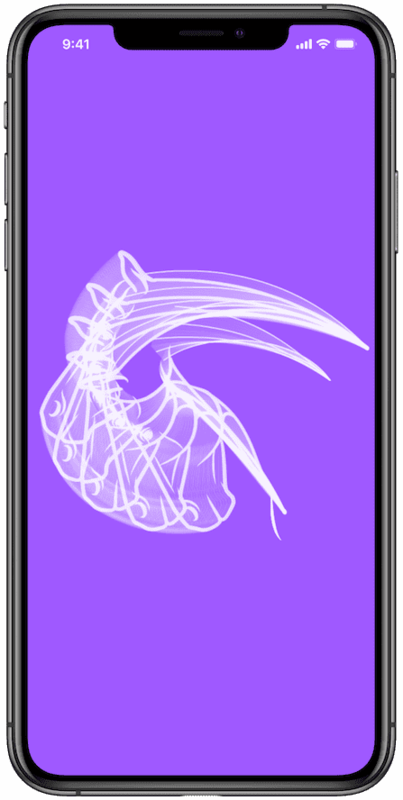 the Android version has only the Angle feature at present. Pace and Heart are coming soon. 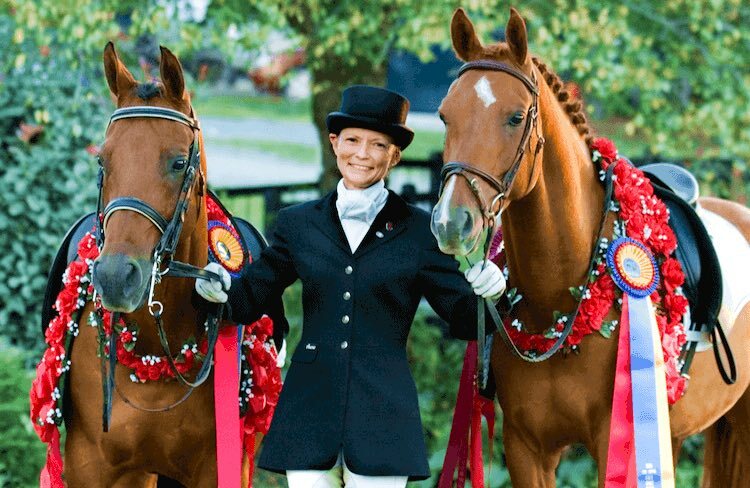 USDF Gold Medalist and world-renowed research Hilary Clayton BVMS, PhD, DACVSMR, MRCVS is the co-founder and Chief Science Officer of equla. We developed vert at her direction and for her personal use, and we're delighted to share it with the community.  copyright © 2019 equla llc. all rights reserved.